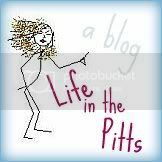 Life in the Pitts: This sounds like Women's work to me. Where the heck is my wife? This is hilarious! 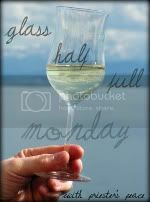 I love reading your blog--you make me LAUGH! I love it! You crack me up! You and your antics! You seriously crack me up! It's crazy how I have the exact covo's with JT. He cooks and cleans, so every time I try to pull the wife card he's like "excuse me!" Do you introduce him as your wife now?